Hi, I'm from France. I'm reading QC for at least 5 years, now, and only now got aware of the "QC Forum" at the bottom of the page. Silly, isn't it? I'm a software engineer, I love science-fiction and fantasy, cinema and roleplaying games. Also some hardware hacking. I also speak german almost as good I speak french, having grown up on the french-german border. I followed through Alice Grove but I liked it moderately. Some other webcomics I like : Sinfest, Pidjin and Fredo, xkcd and Commitstrip. Bienvenue, mon ami. Como se va? Welcome. I've been to Paris a couple of times and had a blast. There's a place... I think it's the Burger Place at the End of the World or something? Awesome spot. Greetings and welcome. I'm happy to meet another fan of Commitstrip (luckily for me, also published in English). Please enjoy a slice of my home-made Kouign Amann. I hope you're not on a diet. Thank you. 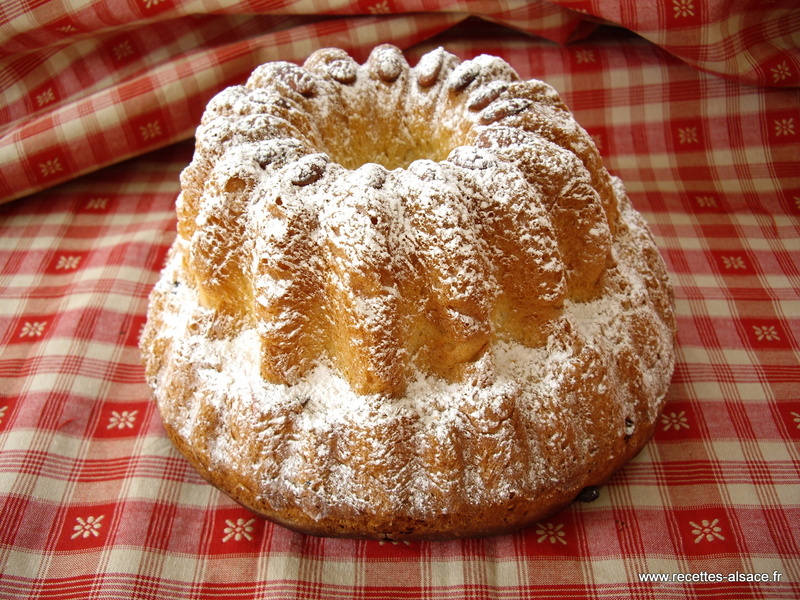 Kougn Aman is great, but where I come from, we usually prefer Kougelhopf. It's really great for breakfast, instead of brioche. Sadly, it's impossible to find some in Paris. I only eat it when I get back to Strasbourg, visiting family or so. Thanks for the tip! Hopefully in the future I will be able to visit that region, and I'll be sure to look for some Kougelhopf to try. In the meantime, I'll add it to my list of recipes I want to try making. Surtout, gardez votre clé à molette. Ok. I still don't get what you mean. Do a site search for "Kugai lugwrench". You'll understand. Ja, das bin ich ganz genau!